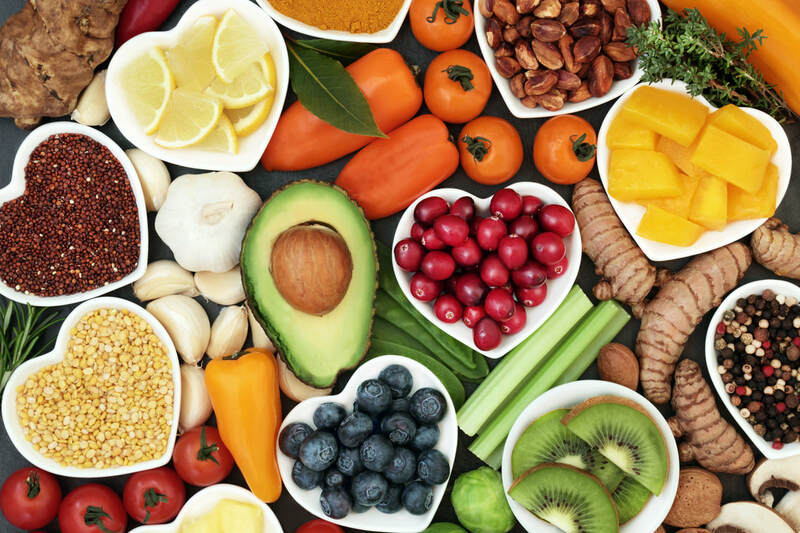 At Brickyard Health, we build wellness as a community. Nestled between Halifax’s North End and Downtown communities, our patient-centred clinic provides clients the collective experience of our dedicated team. 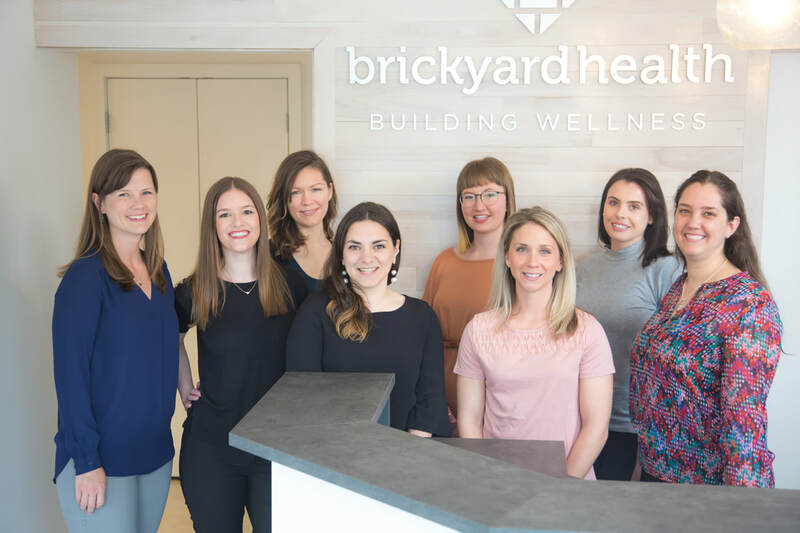 Consider Brickyard Health as part of your overall wellness team. Learn more about us and take a view of our ​​photo gallery! © COPYRIGHT BRICKYARD HEALTH 2019. ALL RIGHTS RESERVED. SITE DESIGN BY SKYSAIL.